The first in a series of oral history events about the hospital took place on June 27th at the Nantucket Historical Association’s Whaling Museum. “A Night of Stories: Tales From the Cottage Hospital Nurses” featured six current and former NCH nurses telling the heartwarming, hilarious, and eccentric stories of delivering care on an island 30 miles out to sea. (July 20, 2017) Getting medical information just in the knick of time only goes so far in keeping on the population on the island healthy. Outside of an annual checkup, most people don’t worry about connecting with medical resources when they and their families are well. A new series of health talks is directed towards connecting women on the island with those resources before a medical crisis hits. 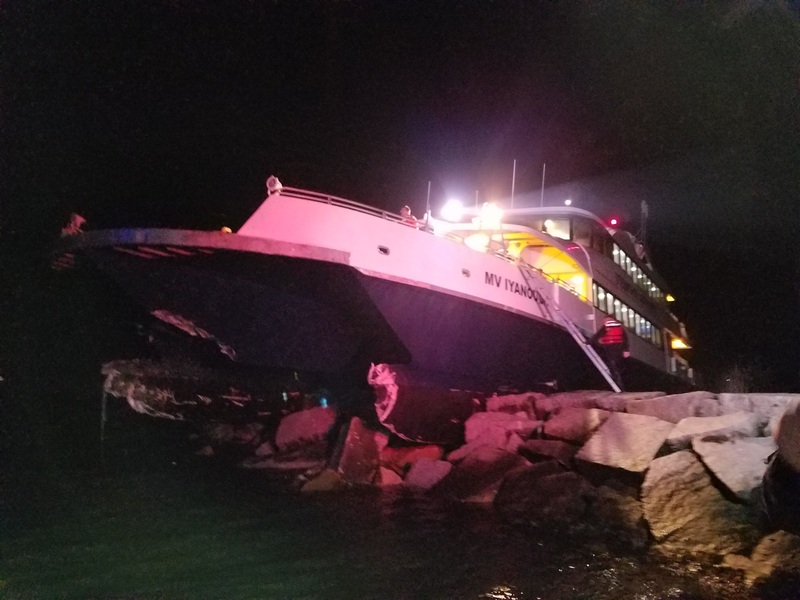 When the Steamship Authority’s Iyanough ferry crashed into a jetty at the entrance to Hyannis Harbor on the evening of June 16, the impact left 15 people injured. Stranded on the rocks, the victims of the crash did not have immediate access to medical care. 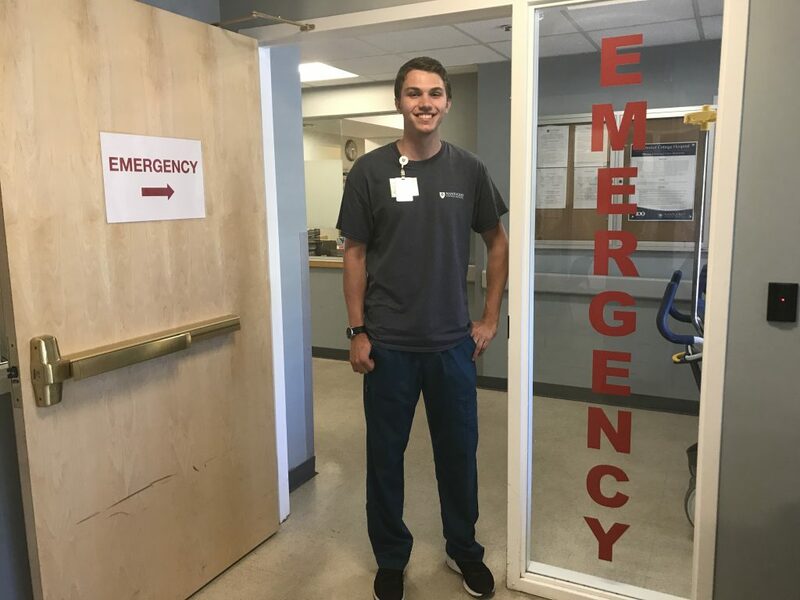 But one of the passengers happened to be Nate Woodason, a patient care tech in the Nantucket Cottage Hospital emergency department. 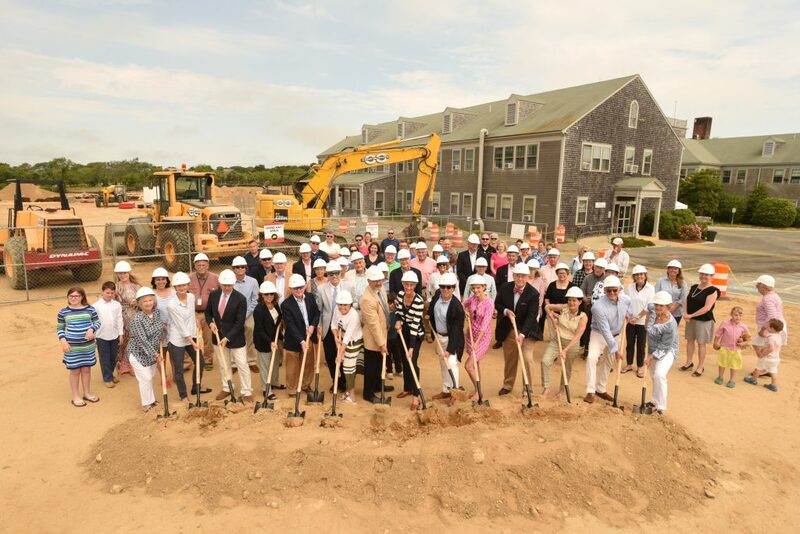 Donning hard hats and carrying shovels, the Nantucket Cottage Hospital community came together on Saturday, July 1st for the official groundbreaking ceremony for the island’s new hospital.